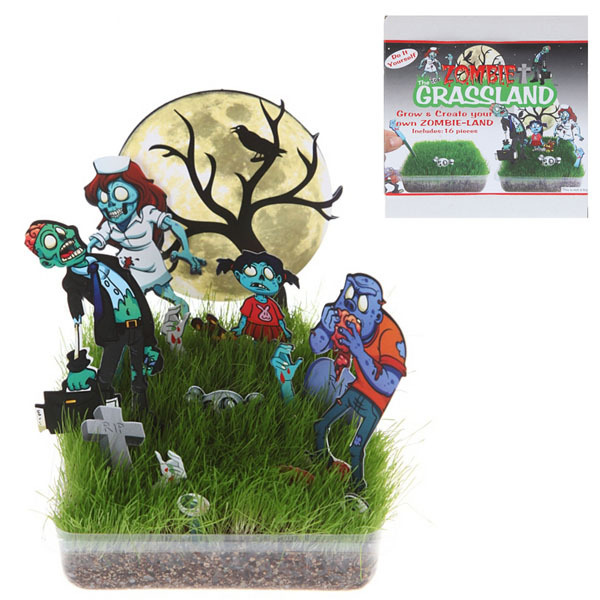 With Halloween right around the corner, it might be fun to use The Zombie Grassland kit to spook things up a little. 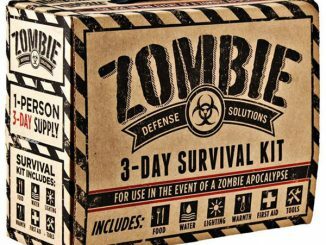 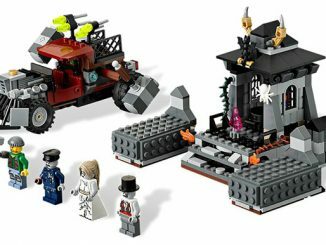 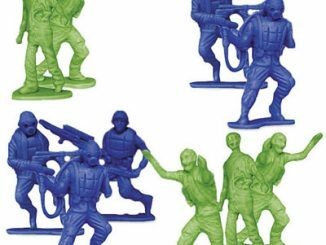 This DIY kit lets you grow and create your own zombie land with the 16 piece set. 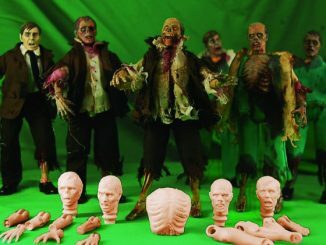 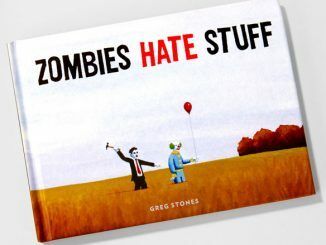 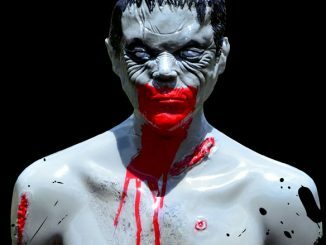 Grow & create your own Zombie-Land! 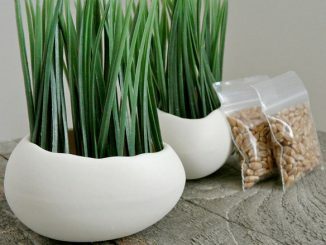 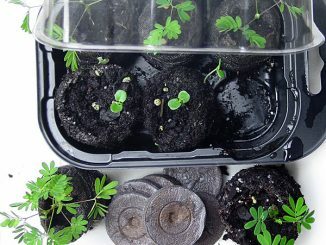 Use this do-it-yourself growing kit to create your own special tabletop design. 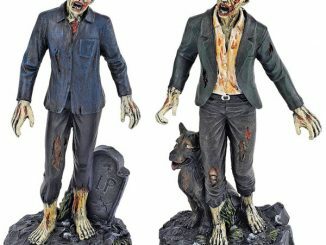 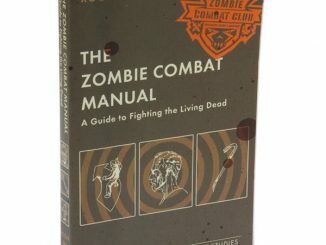 You can purchase The Zombie Grassland at Hot Topic for $10.50.